Medical Practice Solutions in Columbus, Ohio will host a Lucy Hobbs Project™ event to give back to cancer patients and their caregivers by purchasing wigs through Over My Head Boutique, shown. An upcoming event will take place at the Cancer Support Community located on Henderson Road in Columbus. Female dentists from around the central Ohio area will gather to honor Lucy Hobbs, the first female dentist, and raise funds for this worthwhile cause. the community. We are especially excited as Lucy Hobbs was a graduate of The Ohio State University,” said Benjamin Klekotka, president, Medical Practice Solutions. “We’re grateful to the Cancer Support Community and all that they do to help those battling cancer in central Ohio. 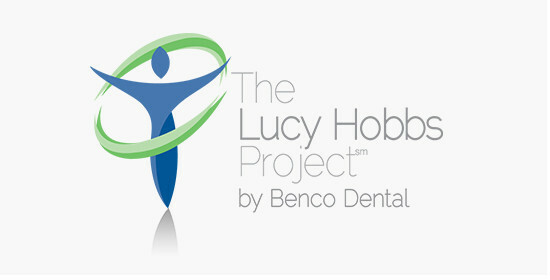 The Lucy Hobbs Project empowers women in dentistry to drive change and deliver success through networking, innovation and giving back. Born in 1833, Lucy was refused admission to dental school because of her gender. But she persevered, eventually learning dentistry as an apprentice, graduating from The Ohio College of Dental Surgery, and becoming the first licensed female dentist in 1866. Her leadership, courage and success paved the way for other women. To learn more about the Lucy Hobbs Project visit: thelucyhobbsproject.com or contact the Cancer Support Community at 614-791-9510. Hermey the Dentist gets his (postage) due. New York loves teeth. Does your state?